Is the body of the famous 16th century Ottoman architect, Mimar Sinan, headless? Well, at least that is the claim of a professor at Marmara University (tip from Al Biruni. Yup, he is still active). In theory, this should be an easy thing to check since we know where he is buried. In practice, though, one may not want to dig up a body after four centuries just for the heck of it (Unless there is a good reason: see this earlier post on digging up Copernicus). 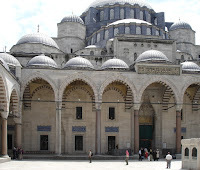 But Sinan is not just any other architect. 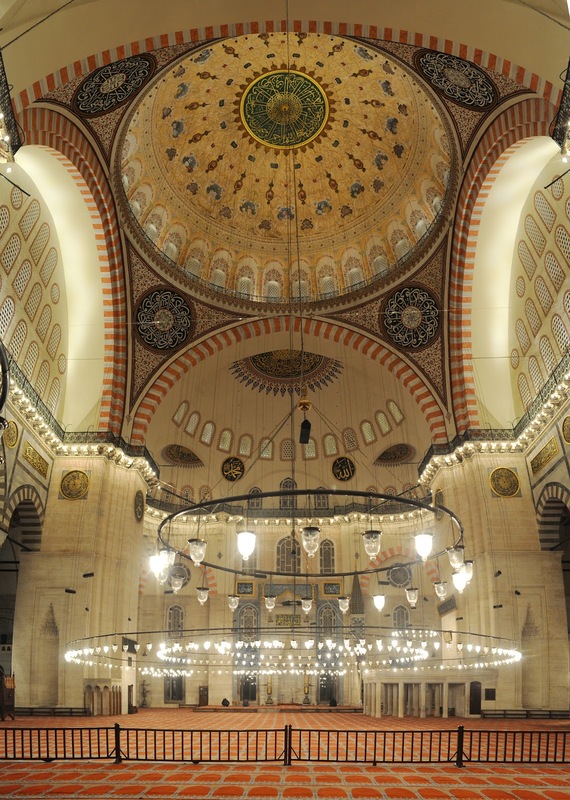 He was responsible for, among numerous other works, the absolutely spectacular Süleymaniye Mosque in Istanbul and Selimiye Mosque in Edirne. 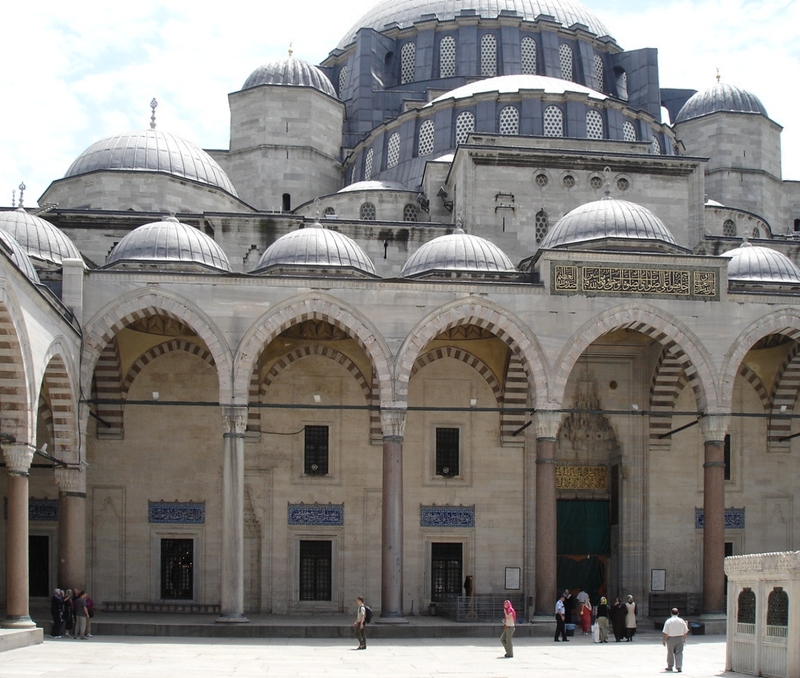 If you haven't been to Suleymaniye Mosque in person, check out this wonderful virtual walking tour - and you will get some idea of the architecture. The mosque, at least until last October, was closed for major renovations, and it is expected to open some time this year. According to Professor Selçuk Mülayim from Marmara University, the corpse of Mimar Sinan, best known for the 16th-century Süleymaniye Mosque in Istanbul, was taken from its modest tomb next to that building Aug. 1, 1935, in order to measure the famed architect’s skull. Documents show that the team, headed by Turkish Historical Society Director Hasan Cemil Çambel, society member Şevket Aziz Kansu and historian Afet İnan, conducted the excavation in an hour, Mülayim told the Hürriyet Daily News & Economic Review recently. 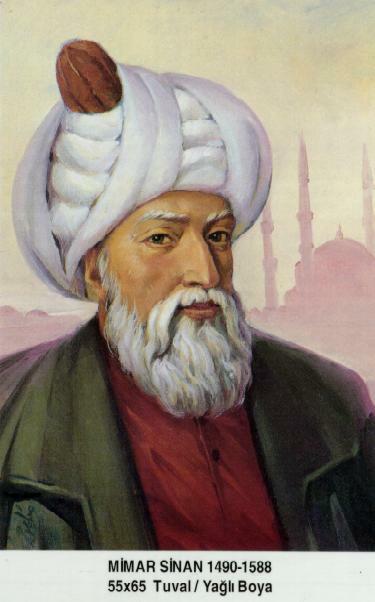 To this day, few members of the Turkish public know that the man hailed as the greatest of Ottoman architects was actually a Muslim convert of Armenian origin. Following the excavation of Sinan’s tomb, the Turkish Historical Society team took its findings to Mustafa Kemal Atatürk, the founder of the Turkish Republic. “He refused to look at the results, saying, ‘Instead of measuring his skull, make a statue of the architect,’” Mülayim said. The idea that Sinan’s skull is missing from his tomb is not a new one, but one that many experts have avoided repeating in public. Great. Now we that we have tied Sinan's head to race and politics, I'm sure all of this will go well. In any case, read the full article here. Ah Ataturk, well said. If he were alive he ought to head over to Pakistan and help save the goose Hoodbhoy is talking about. 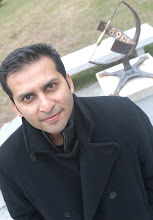 On the flip side, when I was in Istanbul last October, couple of cab drivers were thrilled that I was from Pakistan. They had heard about Musharraf's positive statements about Turkey and seemed to be fond of him. 1. People in Pakistan are moderate in a vast majority. Why the intolerant minority gets heard over the masses is that they have power and a say over media. In Musharraf's time, the scores were settling in favour of the former group. It is past now (at least for the time being). 2. Why the intolerant minority has more power and influence over the government? The answer lies in the disasters like the abhorrent lawyers movements. When scores can be settled out there in the streets, that gives a message to anyone who has some 50000 men strength to sabotage peace on the road to get their demands fulfilled, be it the lawyers or the religious parties. The very foundations of reason and rationale was demolished by the keepers of the law themselves by setting the tradition of whoever shouts louder must get heard, then no one can shout louder than mullahs in the street. Actually I agree with you that Musharraf came out as a moderate. But the Lawyer's Movement was a reaction to his sacking of the Chief Justice and later in putting under house arrest several of the justices of the supreme court. Guess what? World is complex - and both of these things can be true (i.e. Musharraf as he came in, and the movement against him). Similarly, just because Lawyer's movement was more or less a progressive movement does not mean that the recent reaction of lawyers with Qadri was right. You seem to take any - and I mean any - critique of Pakistan as an attack on the whole Pakistani society, whereas that is not the case. And yes, Pakistan's vast majority may indeed be moderate (and probably are), but we (and that includes you too, my friend) need to speak up against intolerance in the society. This vast majority has to speak up - and speaking against acts of intolerance doesn't blame the society itself. And this is the point that I have been trying to make for the past numerous exchanges with you. Don't assume. Speak up against intolerance and discrimination against minorities.